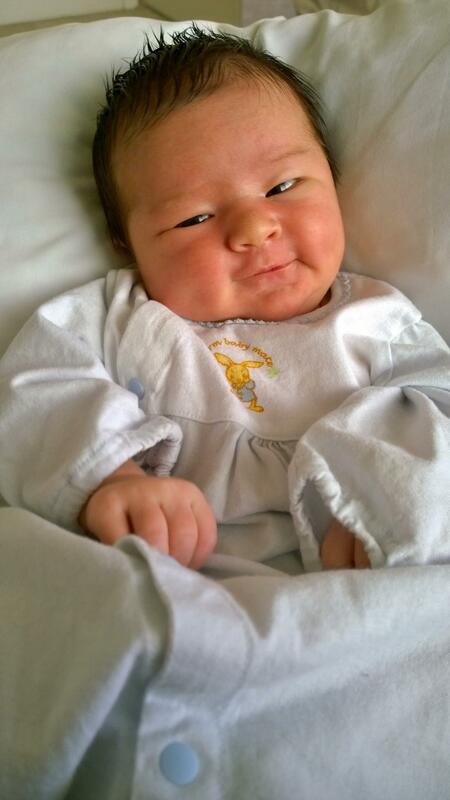 On April 5, 2014, my first biological niece was born to my younger sister, Linda and her husband, Craig. Her name is Althea. 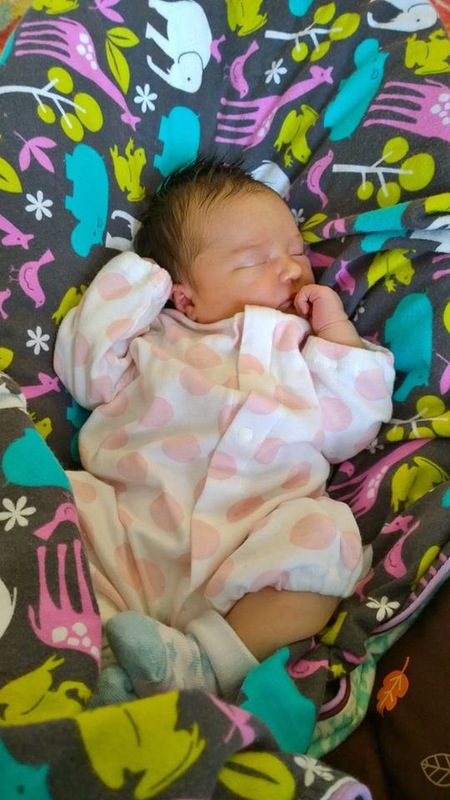 I haven’t met her yet and to my own despair, I probably won’t get to meet her until she’s almost 2 months old, but just from the pictures and the video chat so far, I am so in love with her already. She looks super Asian right now so you might assume she looks more like my sister…but I can see my brother-in-law’s features in her already. I can’t wait to see her grow and engage with her when I can, even though I live far away…but today at 8 days old, I just wanted to write her a little letter from her emo… mainly for my own memory of this early time, but also maybe one day when she’s older and wants to know what her emo thought, here it is. My heart skipped a beat when I saw the missed call and voicemail from your mom. We were waiting for you… we knew she had gone into labor, but I was checking my phone constantly waiting for her call or text. Just listening to your mom tell me about the birth and your weight and your length…hearing her tell me how much hair you had and that you looked like her…I was at a wedding reception and I almost started crying with joy. I HAVE A NIECE! I was SO excited. Now because I was at a wedding reception, it was really hard to get people excited with me about my new niece but you stuck in my heart and mind the rest of the night. I really wish I could have been nearby. I wanted to meet you right then…but alas! Since then, you’ve been lodged into my heart and my mind. Your halmoni and haraboji are in Seattle now meeting you and believe it or not, that makes me so happy to know. You are their first grandchild, and I know they are thrilled. I guess for now, at 8 days old, and not having actually met you in person, I want you to know that I already love you SO much! I don’t know that we will ever live in the same city so I can watch you grow day by day or week by week…but nevertheless, I love you to pieces, I will spoil you when I can, you can always come to me, I pray for you, and I know that if I love you this much already that your mom and dad are over the moon for you. You have entered this world surrounded by love. You’ll live it loved. At 8 days old, I just wanted you to know that I’m excited to be your emo. What a lovely letter! You are truly blessed (and she is a real cutie! ).